Oltco Resin Bound Gravel Blackpool are a local family firm run by Jonathan Stringer and Alex Hoskisson. Based in Blackpool and having run a successful roofing company for many years, laying resin bound gravel driveways have been in the family for over ten years. Jonathan first became interested in resin bound products through his cousin, Tom Stringer, owner at Oltco Ltd Cornwall, and has helped out over the years with many Oltco resin bound gravel installations in Blackpool and the North. Having undergone intensive training with the Oltco team over 2016, Jonathan and Alex launched Oltco Resin Bound Gravel Blackpool. Fully supported by Oltco Cornwall, Oltco Resin Bound Gravel Blackpool has full access to all the experience and technical knowledge on hand at Oltco headquarters. 'At Oltco Blackpool, we strive to deliver the absolute best quality and service to our customers in the North of England. We adhere wholeheartedly to the Oltco family ethos of establishing lasting relationships with our customers by exceeding their expectations and gaining their trust through exceptional products, performance and after-care. This is an exciting time for us and we are looking forward to making some big changes in peoples lives' Jonathan Stringer, Oltco Resin Bound Gravel Blackpool. 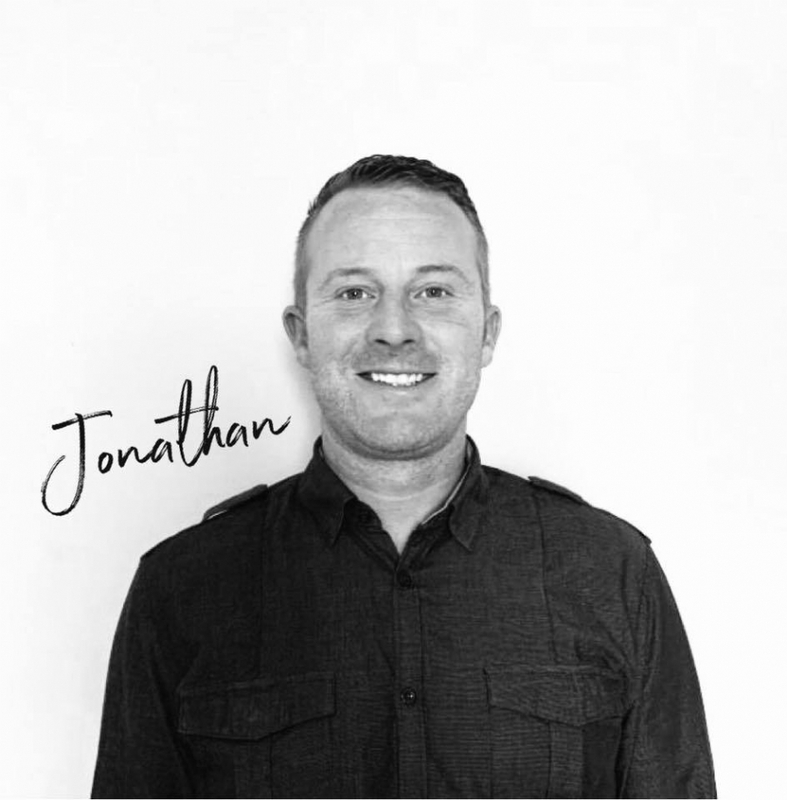 Jonathan is a local Blackpool man with years of experience in the roofing trade and co owner of Oltco Resin Bound Gravel Blackpool. His training in resin bound gravel has been ongoing over the years and he is a knowledgeable and reliable installer. 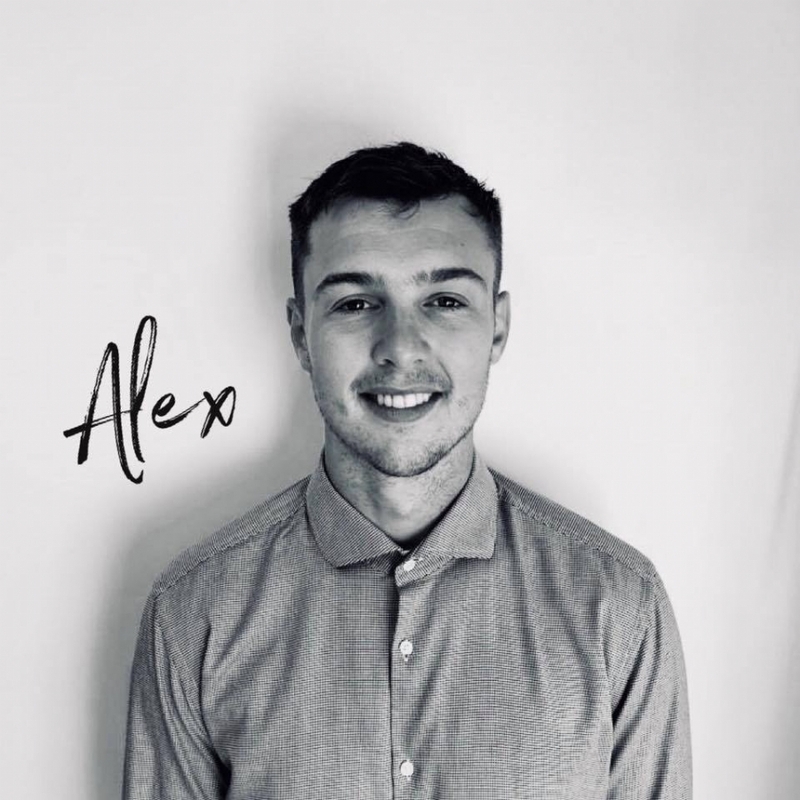 Alex is joint co-owner at Oltco Resin Bound Gravel Blackpool. Having undergone intensive training he is the mixer and grader for the resin bound gravel, ensuring the combinations are exact to create a durable surface that's guaranteed for 20 years. Ps they even let there brews go cold to get everything perfect! I just wanted to say what an excellent job Jon and Alex have done on our drive. After inital problems with the stone the response was outstanding. I would have no hesitation in recommending your company to anyone who cares about quality. Many thanks. and to Corinna & Diane for their advice & invaluable support. These guys are great, sorted out the front of our hotel, in just one day . It had been left in a disgraceful mess by a local cowboy, who said he knew how to lay resin, don't get taken in by cowboys, go to professionals like , Johnathan and Alex, polite, clean and very well mannered.Thanks once again guy's, I have no hesitation in recommending you & your company, once again the front of the hotel looks fantastic. Here are some recent pictures from Oltco Blackpool including some pictures of the detailed finishes they are able to create including these impressive curves, Manchester University and a back yard in Blackpool. Alex and Jon have absolutely transformed our tatty back yard into a stunning showpiece, tidy, professional workmanship, couldn't be more pleased with the results, wouldn't hesitate to recPs they even let there brews go cold to get everything perfect! Oltco headquarters are based in Newquay, Cornwall. Established over ten years ago they have been installing and testing resin bound gravel combinations and installation processes, perfecting their blends and enabling them to offer a 20 year guarantee on all their resin bound driveways. A family run business, they are proud to see their first franchise remain part of the family and support Jonathan and Alex with all aspects of their business. 'We want to feel good about the work we do and the decisions we make, that's why we are so pleased to have Jonathan and Alex on board. They completely embrace our ethos - to be genuine and make decisions that make you feel good.' John Pearce, Director Oltco Ltd.